Mozilla on Monday offered an alternative to the Federal Communiations Commission’s controversial proposal to restore net neutrality. In a 17-page filing with the FCC, Mozilla outlined another approach that would classify the Internet as a “remote delivery service” regulated under Title II of the Communications Act, the same law that regulates telephone services. Mozilla effectively argued that the FCC should not limit its regulatory oversight to the last-mile connetion between ISPs and end users, but should also take a closer look at the relationships linking ISPs and third-party edge providers. The FCC is scheduled to vote May 15 on beginning the process of adopting new rules. 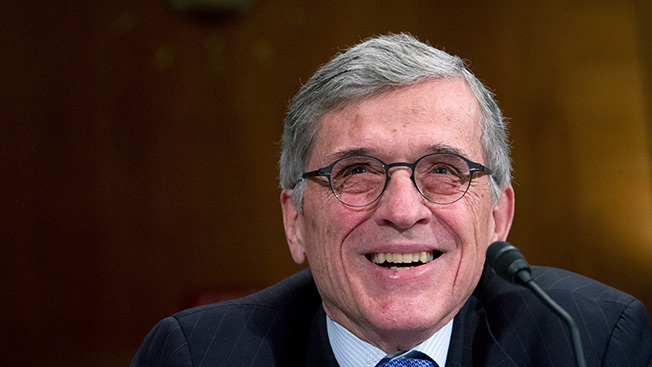 Even though the exact language of the notice for proposed rulemaking won’t be revealed until next week, the proposal offered by FCC chairman Tom Wheeler has already ignited a firestorm. Consumer groups and some lawmakers fear that Wheeler’s proposal will lead to the creation of fast lanes for content providers that can afford it. Wheeler has said that he would not “hesitate” to implement Title II if he has to. But for now, he insists that his proposal would lead to “tough, enforceable open Internet rules” and that any deal that created a “fast lane” would be shut down.